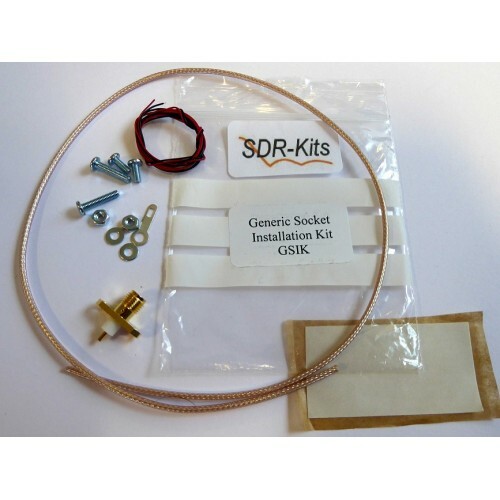 This is the Generic Socket Interface Kit - GSIK - for the hupRF Panoramic Adapter Tap Board (PAT Board). Check here which Installation Kit is recommended for your particular Radio. 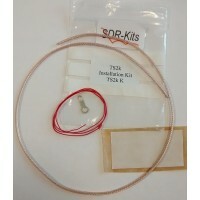 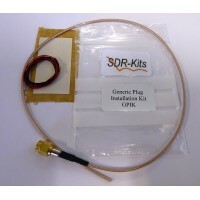 TS2000 Kit for the hupRF Panoramic Adapter Tap Board (PAT Board).The kit contains: 40..